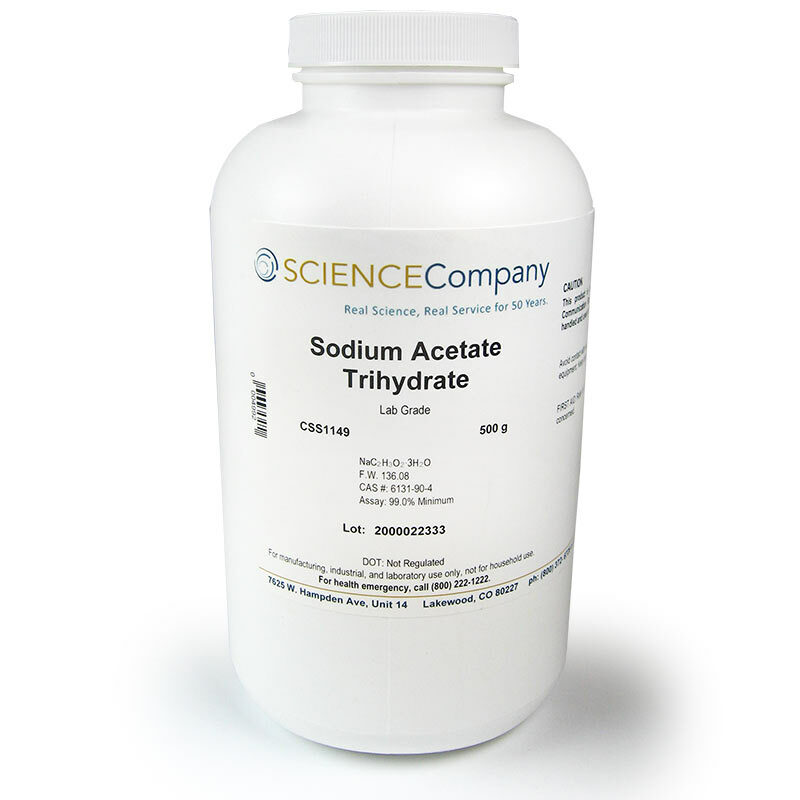 Lab Grade Sodium Acetate Trihydrate, 500g for sale. Buy from The Science Company. Sodium acetate - Make Instant Hot Ice. Colorless crystals with slight vinegar odor. Efflorescent (loses combined water molecules on exposure to air). Soluble in water and ether, slightly soluble in alcohol. 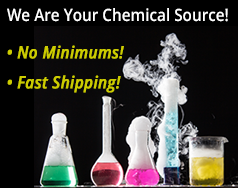 This chemical ships to destinations in the USA and Canada only. 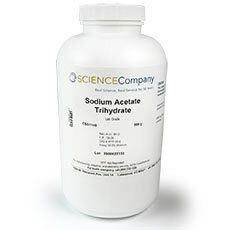 This 500g bottle of Sodium Acetate will produce approximately TEN OUNCES of supersaturated solution. We've prepared a proven set of instructions to get you started making Hot Ice.